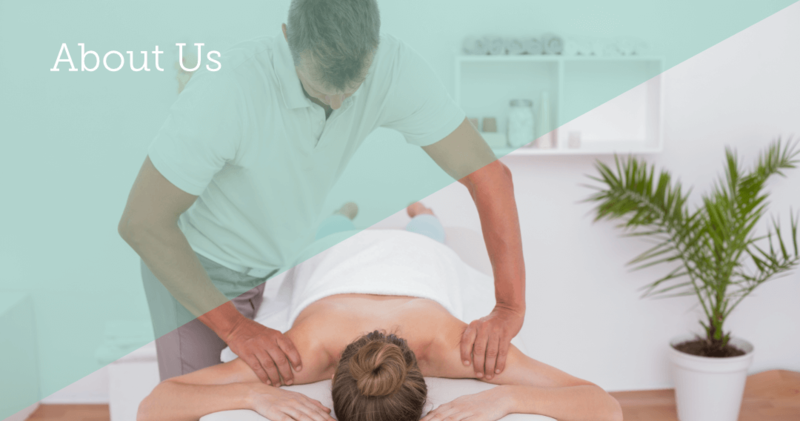 The Partnership Centre, boasts a wide range of treatments designed to improve the quality of life and personal performance of our clients, whether providing relief from musculoskeletal problems or enhancing fitness for sports activities. Our specific approach is selected to suit your exact needs in order to individually treat the problem, restore normal movement and help prevent recurrence in the future. Our physiotherapists have a wide range of skills to suit your particular problems. The treatment we offer is directed at addressing the contributing factors that result in injury, and finding the most efficient way to resolve the issues that keep you away from your chosen activity. Manual therapy is the manipulation and mobilisation of joints to relieve stiffness and pain. Soft tissue release techniques (a form of massage) help to improve flexibility, posture and function. This is a key feature of our approach to management as hands-on management is known to be the most effective way of helping recovery. These techniques and exercises are based on the activation of the deep abdominal and low back muscles to protect the spine, through exercise. The results are, improved posture and body shape, reduced back pain, neck pain and headaches, and enhanced sports performance. We have established links with Pilates instructors in the area who can supplement the training received from physiotherapy to optimise muscle function in everyday life. Stability doesn’t just relate to the abdominal muscles and the trunk but to all joints as one area is often dependent on another’s stable positioning to function well eg the shoulder blade needs good control for the shoulder joint to remain free from problems. There is often too much emphasis on “the core” and whilst this is important, coordination with other muscles is also valuable. With a sensible programme of exercises you can achieve correct balance and this exercise routine is made functional so that you incorporate it into everyday activity rather than have to get out of bed half an hour earlier each day! Physiotherapists are skilled in giving advice and education for a variety of muscular and joint problems. Once the basics for improving stability have been accomplished, you need to be fit and strong enough to return to your chosen sport or activity. We have a fully equipped pilates studio in the clinic for this purpose. We also work with sports trainers who can help that process further by tailor-made training for you dependant on your individual requirements. This technology is useful for identifying movement faults and then helping retrain for specific actions, whether it is running, a golf swing or a swimming stroke. Any muscle weakness and poor movement pattern that is identified can then be worked on with exercises and will therefore decrease abnormal loads that will contribute to injury. The most common form of analysis usually involves running, however other types of movement analysis are also possible, such as a golf swing, cycling positioning and technique (with use of an Ergo-trainer) and a multitude of everyday, non-sporting activity.